 My name is Aisha Dee Koswara. I was born in Manhattan N.Y. and raised in Brooklyn until the age of 9. I lived in Puerto Rico until the age of 16yrs. Living in P.R. is what really made me realize my interests in the beauty industry as well as the performing arts, painting, pageants etc. One summer in N.Y.C visiting my Father (Danny Koswara) I wanted to get my haircut, he had recommended me to go to this Salon located on 5th Ave, that's where we met Nelson Barreto. From then on, the rest was history. My dad and Nelson became business partners for a short period of time, my dad's interest in it was for me to have something secure for my future and to become independent. Later on that year, I decided I'd move to the Big Apple not only to work at the Salon but to also pursue Dance. I wanted to pursue dance and anything else in the arts. Working in the Salon (Ene Hair Salon) in that time 1993 Named "Sekada", is what inspired me to go to Cosmetology School. Soon after HS, I found myself enrolling into LIBS "Learning Institute Beauty Sciences". Nelson Barreto (owner of Ene Salon) has been a mentor to me. He's guided me into realizing my potentials in the Industry. Many thanks to him. I've been able to do amazing things in the industry. I've worked in Fashion Week NYC, with some of the top stylist such as Eugene Souleiman, Terese Broccoli and James Brown (stylist). Music videos, films and TV shows. I'm featured in the up coming Film EL CANTANTE Starring Jennifer Lopez and Marc Anthony as a principal dancer. I've worked with Colorly and Ghd as an educator, as well as Framesi. I was apart of creating the original Mambo Salon! That was a big hit in the NY Times and then from there it launched magazines to TV spots. Worked with LATINA MAGAZINE, FUEGO MAGAZINE, NY POST, MODERN SALON, TEMPO. Appeared in AMBUSH MAKEOVER.